Due to the advancement in test automation software, also called automation testing tools the execution of tests for bugs and errors can be carried out by the use of this special third party software. There are many of this software available some are paid, while some are open source automation testing tools, and like the ongoing debate to find the best alternative among the paid and open source ones, we will review some of them. The automation tool Telerik, by Progress, is one of the most popular software among automation testing tools. 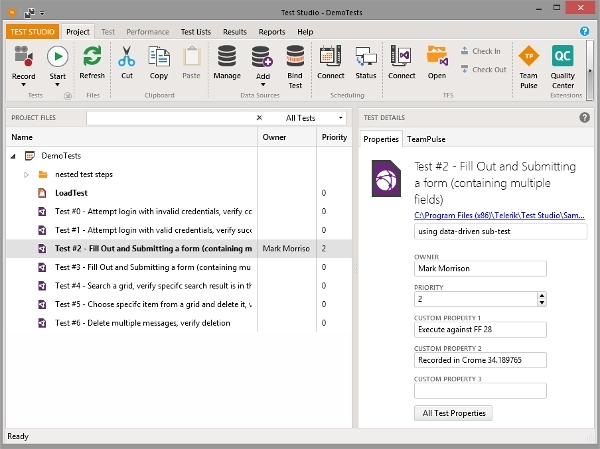 This software has some unique features and has a versatile compatibility – support working environments like .NET 4.5 or higher, Visual Studio (professional edition) 2012 or higher. The software is also compatible with windows, Microsoft Azure and also in server editions, and is supported in almost any browsers. Taking software testing to the next level and providing an ambiguous result is the motivation of Ranorex integrated test automation tools. 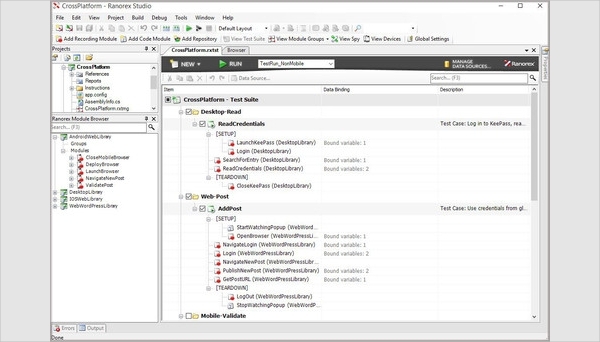 The studio has many inbuilt testing tools already incorporated for different environments with the support of managing and developing a code. It has recording and re-writing functions along with top-notch repositories. Among the open source automation testing tools, there is a tremendous possibility of growth among software, and there are many alternatives that are available which support various functionalities to help any user in software testing. 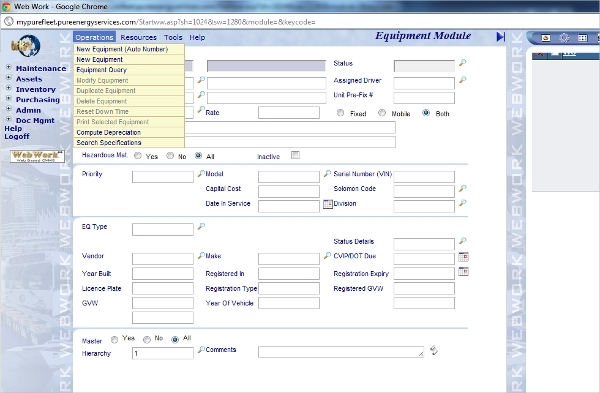 The software has a nice GUI and also has robust tools to help the users in software testing. Web testing, GUI testing are some of its basic functionalities. 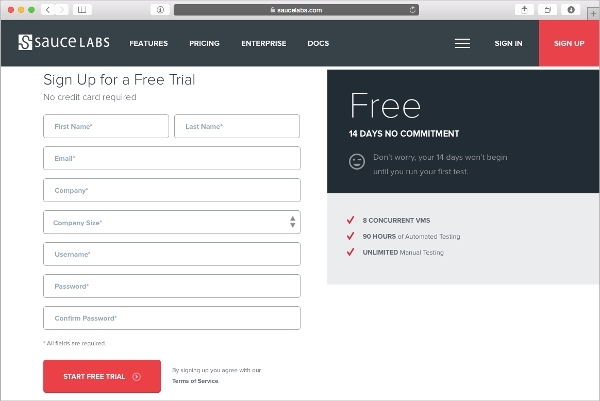 In the present world there are millions of applications to choose from, and thousands of new applications in production every day, SauceLabs provides another open source automation testing tools which has millions of trusted users. The software has a huge demand because of its coverage of more than 700 browser-to-OS compatibility and high scale, along with advanced firewall security. 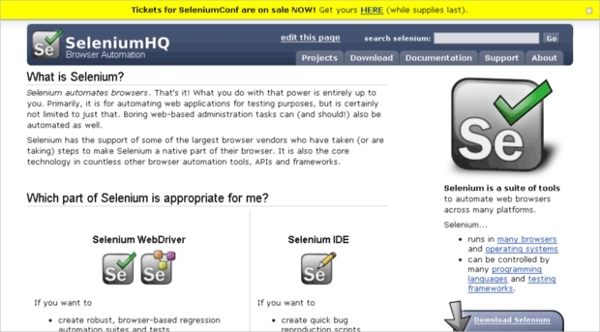 In terms of web browsers and drivers, perhaps, Selenium is the best one, whose main function is to automate web browsers, along with it provides some high-end web browsers and provides web-based administrative tasks which are certainly helpful in web based software integrations. It can be used simply as a browser plugin. It is an open source automation testing tool that has a huge and increasing community of active users, and they are there to help others from their long-term professional experiences. Among its advantage, they use Ruby, a modern programming language, and it has a cross-platform performance with the support of using multiple browsers very easily. SmartBear creates a reliable and automated GUI based test which are supported by a wide range of devices, Web, mobile and even packaged applications. 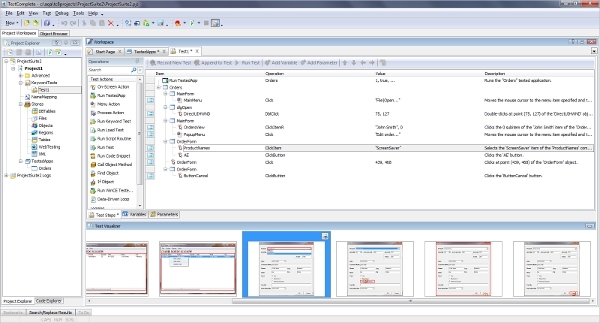 It is available in many modern languages like JS, Python, VBS etc; and has the support of Oracle and many other third party frameworks and controls. Once a pre-defined test is completed, they can be repeated instantly and as many times as wanted, and thus reducing the cost and time in production.There are various ways in which automation testing tools performs their tasks – like graphical user interface (or GUI) testing or API-driven testing. All of them are used widely and preferred, but depending on the need of the production house, they are selected. 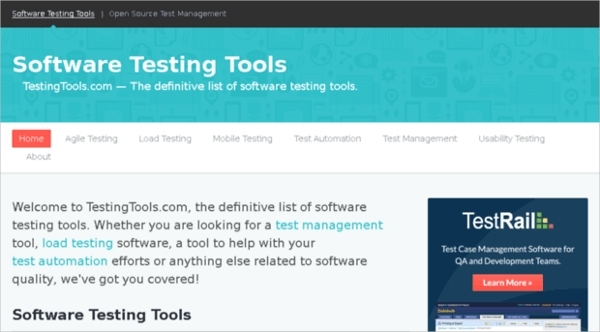 These kind of software can be costly, but many open source automation testing tools are now available.